Spinlocks Deckvest LITE, has been given a stunning new clean and contemporary look for 2017 along with the additions of a new model the Deckvest LITE+, which includes a harness. 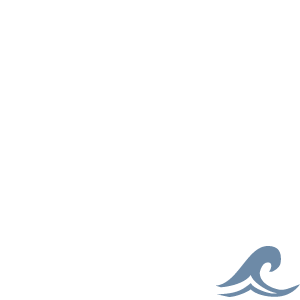 The compact, lightweight and colourful design has fast become the lifejacket of choice across a diverse range of watersports enthusiasts. 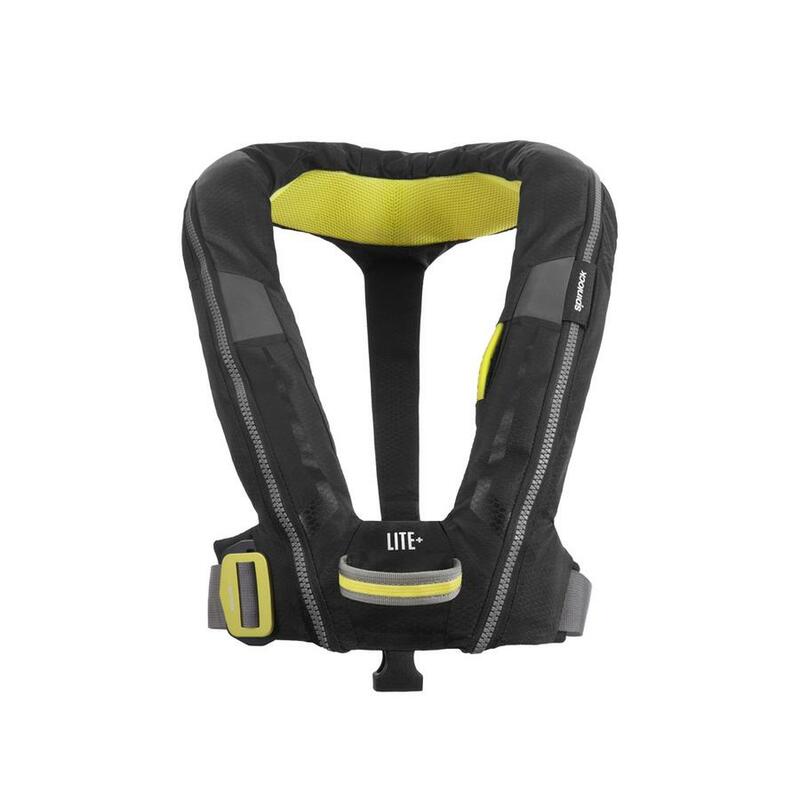 Ideal for fastcraft, RIBs, power and sail boating, paddle sports, fishing and open powercraft, the Deckvest LITE is built for lightness and speed.